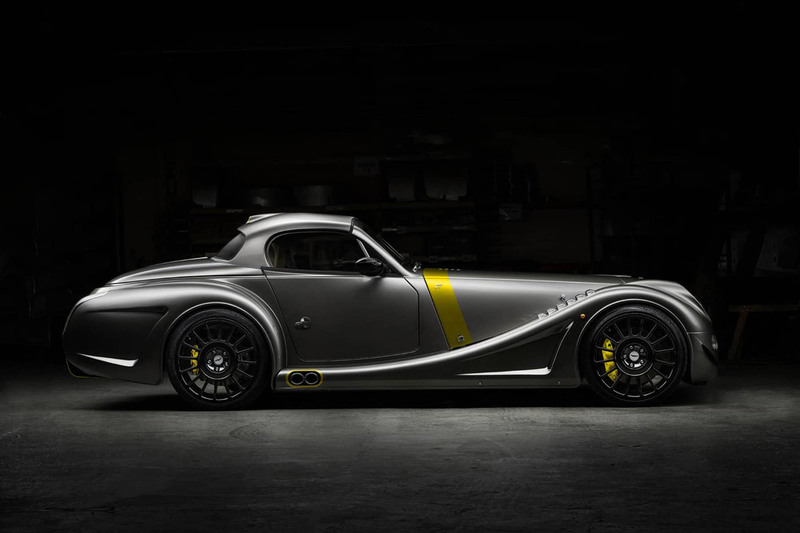 At 2018 Geneva Motor Show, Morgan Motor Company has launched a new “gloves off” variant of the Aero 8; the race-inspired Aero GT which marks the end of the line for BMW’s reputable N62 naturally aspirated V8 engine in a Morgan’s Pickersleigh Road factory. The car will be built in a small series strictly limited to just eight cars. Each Aero GT exhibits an unconventionally aggressive appearance thanks to all new hand-worked body panels, these include wing top louvres and an aerodynamic enhancing rear diffuser – all of which have been tested extensively to reduce drag and significantly increase dawnforce. 367bhp BMW N62 V8 engine used in the Aero 8, the Aero GT will travel from 0-62mph in 4.5 seconds, reaching a top speed of 170mph. Each Aero GT will benefit from Morgan’s latest adjustable suspension. 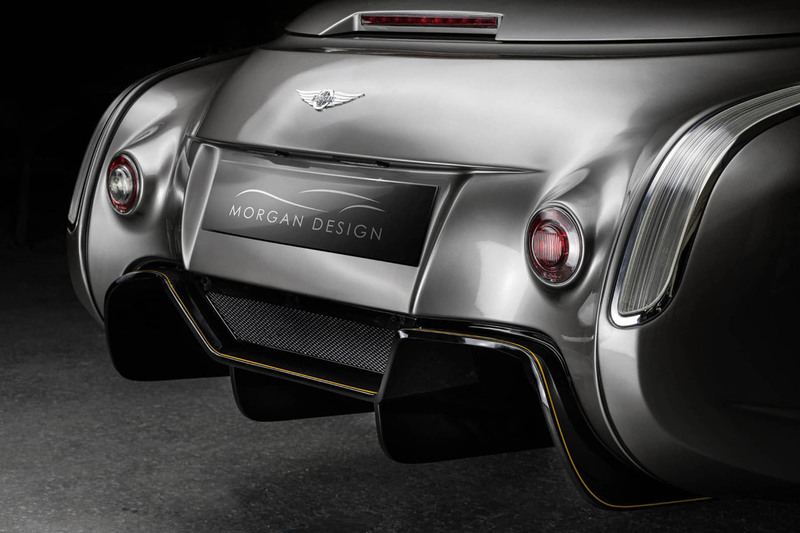 The Aero GT will be built by the Morgan Special Projects department, which has an established history of producing models with even greater levels of exclusivity along with one off, individually commissioned vehicles. 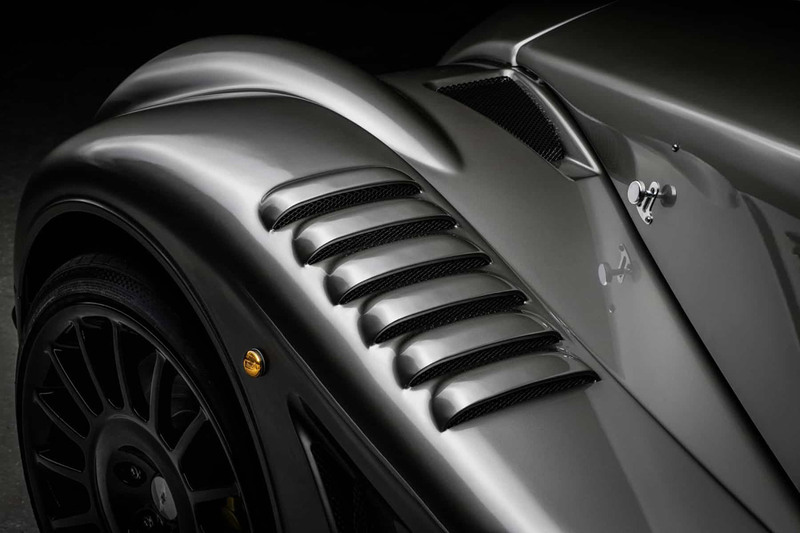 Morgan’s approach will see each Aero GT built as an individual special edition, rather than eight identical examples. From placing their order, each customer will have the opportunity to receive an individual design consultancy from Jon Wells, Morgan’s Head of Design. Following this stage, the car will then enter production, remaining in build for between 8-10 weeks. As with any Morgan, each customer will have the opportunity to follow the build of their vehicle closely and witness their car come to life. You just need £120,000 excluding local taxes.